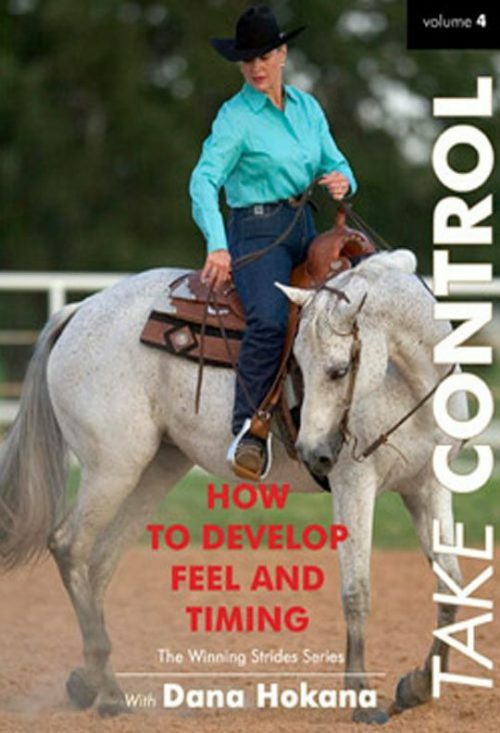 This video gives seven powerful steps to improve your horse’s responsiveness and to teach your horse to “listen up” to your cues. Learn how to eliminate all unresponsiveness. Why? 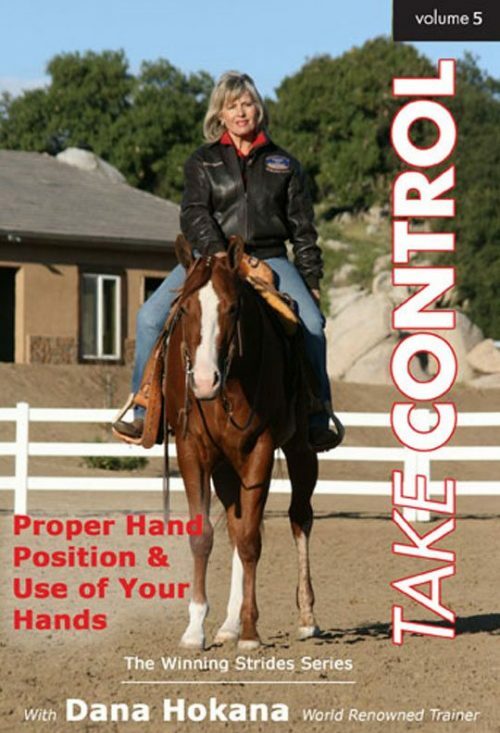 Because, small disobediences in your horse can grow into huge problems. 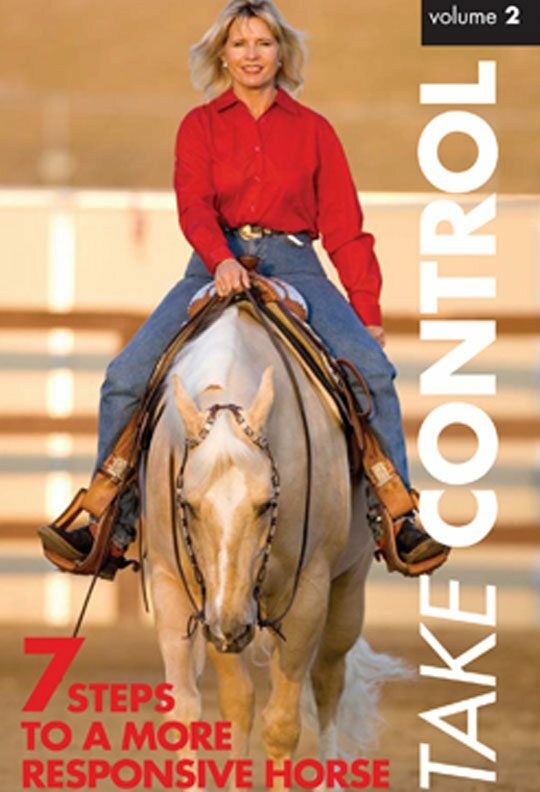 A responsive horse is a safe and enjoyable horse.